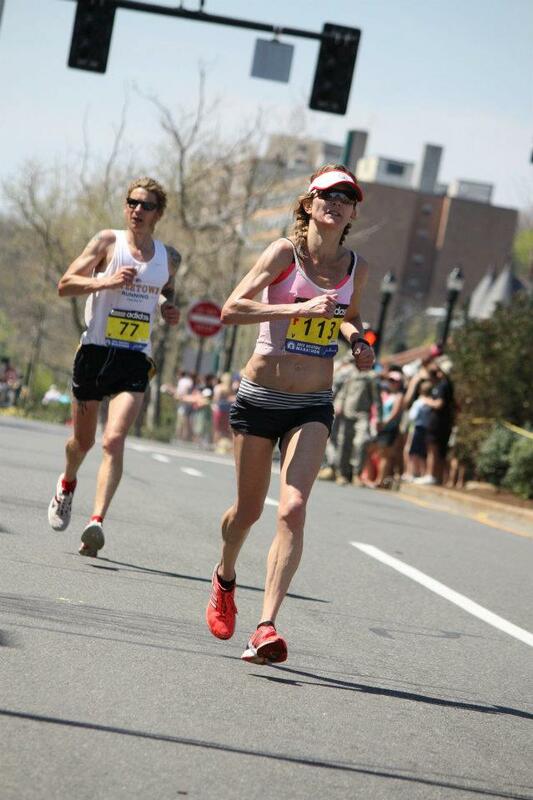 Cathrine Wolden Finishes 37th At Boston Marathon | Run S.M.A.R.T. 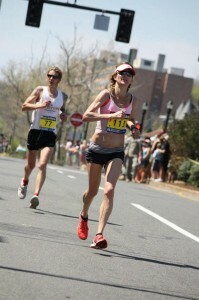 Run SMART client Cathrine Wolden finished 37th female overall at the 2012 Boston Marathon. She managed to run 3:02:29 under extremely difficult conditions with temps reaching the 80’s towards the second half of her race. Complete results. Big congrats to Cathrine for such a brave race and her coach Alicia Shay for preparing her so well to run under those conditions. Tom Klimek Sets 8K PR - Again!